Tender, slow-smoked pork ribs are a rare treat since you need both special equipment and a whole lot of time to make them. 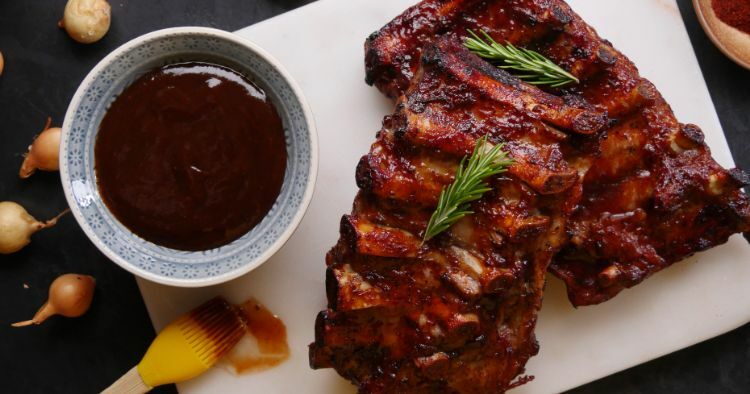 With the Instant Pot, though, you can have amazingly tender, finger-licking good barbecue pork ribs in an hour. Serve them with your favorite sides — I like homemade cornbread and a tangy coleslaw — and be sure to have lots of napkins on hand. 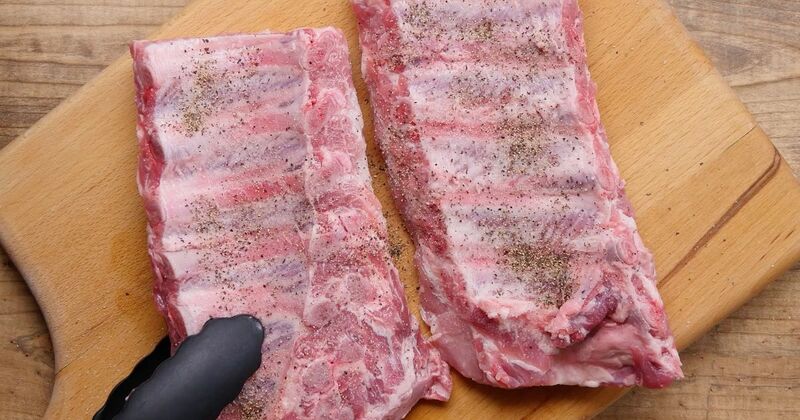 Season the ribs generously with salt and pepper. Place them on top of the trivet in the Instant Pot and add the water. When the cooking time is up, let the pressure release naturally for about 15 minutes. Quick release any remaining pressure. In a small bowl, whisk together the barbecue sauce and ¼ cup of the reserved cooking liquid. Brush the ribs all over with the sauce mixture. If planning to broil them, arrange them, meat side up on a large, rimmed baking sheet that has been lined with foil. Place the ribs under the broiler or on the grill. Cook until the sauce bubbles and thickens, 5 to 6 minutes. Brush again with the remaining sauce mixture and cook for another 2 minutes or so. Serve hot with extra barbecue sauce, if desired.